So in the last post I talked about developing the idea for the second Highland book--Ramsey MacLaren's story. So now that I have the idea of making the story work as a time travel, I have to decide where to start the book. I also have to know more about the time period. 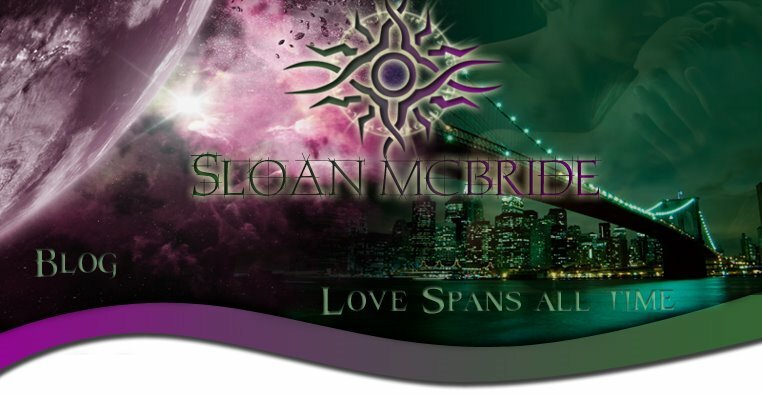 The first thing I do is start reading Highland romances. I went back to the ones I read when I wrote Highland Stone and will read more. I do this because it keeps me in the Scottish Highlands and the mannerisms, actions, speech, wars, etc. are in the same general area as my story even though a lot of the books are not written for the same time period. 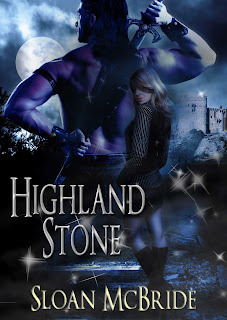 Next I pull out my research that I used for Highland Stone because I want to keep things accurate and the same as what you see in the first book since we're dealing with the same people and the same time period. This is all great, except that I needed a war or battle during around 1350 in which Ramsey MacLaren could take part and get captured. I needed to know about the war, who was the enemy, and who would capture Ramsey. That would determine the kind of treatment and tortures he would have to endure. In comes Guy and Andrew from Historic Highlands out of New Hampshire. Guy had been a huge wealth of knowledge for me when writing the first book. I touched based with him again and told him I was writing a second book and I needed a war or battle between 1346 - 1350 that I could use. Like the awesome guys they are, they sent me emails with different battles and wars during the time periods in and around where I was looking. 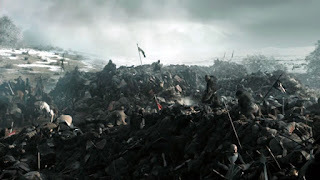 From that information I picked the Battle of Neville's Cross as the battle for Ramsey MacLaren. The battle fits in the right time frame as Ramsey was about 17 years old when he left his clan to seek out some glory for himself. He had older brothers who had all been out fighting battles and they niggled him constantly about it. Taking it upon himself, Ramsey left to find his journey and rack up some warring experience to share. Unfortunately for Ramsey, the first battle he fought in didn't go so well. Thus, he spent years of captured, tortured existence. That changes a man. Anyway, after I determine to use the Battle of Neville's Cross, I set out to do some more research on the battle and what happened. I love research. Crazy, right? Not when you're excited to learn about something. I get lost in research for days on end.